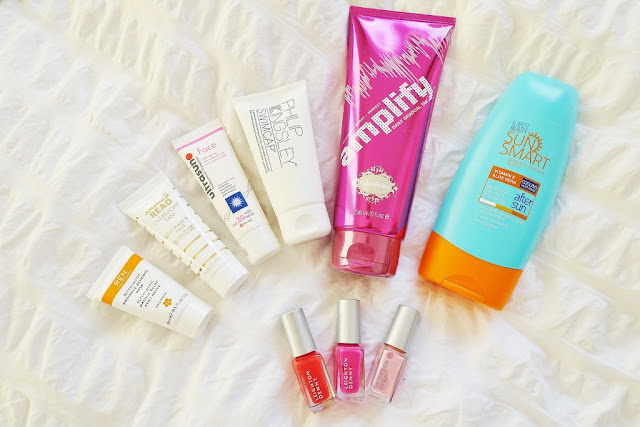 Today I wanted to share with you my ultimate essentials for any upcoming holidays or small breaks. 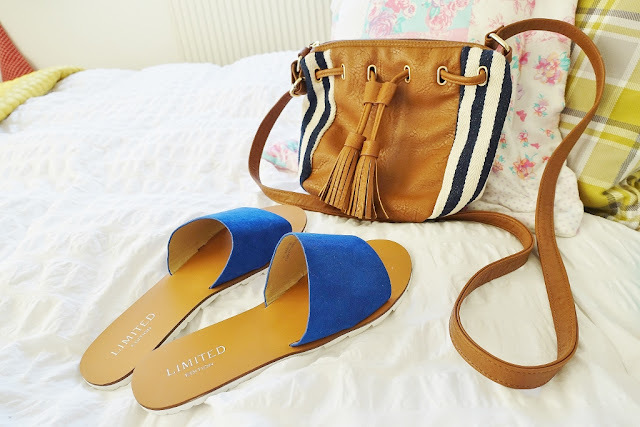 With tight luggage allowances and not wanting to 'over-complicate' your holiday wardrobe, packing is a long and grueling process (well for me anyway), I'm always keen to make sure I pack the bare essentials! I've just come back from a short 4-day break in Turkey so in this post, so if your looking for a little bit of packing inspiration I've included my ‘must pack’essential items to always carry in hand luggage / suitcase and never leave the house without! If your anything like me in the sun, I've always had a serious issue with sun / heat and my super sensitive skin flaring up. Up until about two years ago, any kind of sun exposure mixed with the use of a high-street suncream would cause my skin to break out in the most painful allergic reaction all over my body. I would be covered in a full body race and my face would swell up to a balloon, hardly what you want on your holiday! Using anything on my skin (i.e a make up wipe or face cream) after using sun lotion would cause me to wake up with a swollen, rashy face. On a few previous holidays it got so bad I had to have call-out doctor give me injections, even once in Tobago in my bum, which was most embarrassing to say the least. (I can laugh at this now but it was ever so embarrassing at the time!!). The issue? Basically I was allergic to any sun-creams with chemicals in them. Great, so how do I enjoy the sun with protection now? Chemical creams protect you from the sun, yes granted, however, they ultimately blocking up your pores, so basically whenever I was sweating this was causing a reaction with my skin and resulting in horrible skin reactions. Then I found Origins - packed with completely organic, natural ingredients for face and body. Green People is also a brand which I tend to use for my less sensitive areas like legs and tummy. They do have a huge range so I'll have to check this out further. 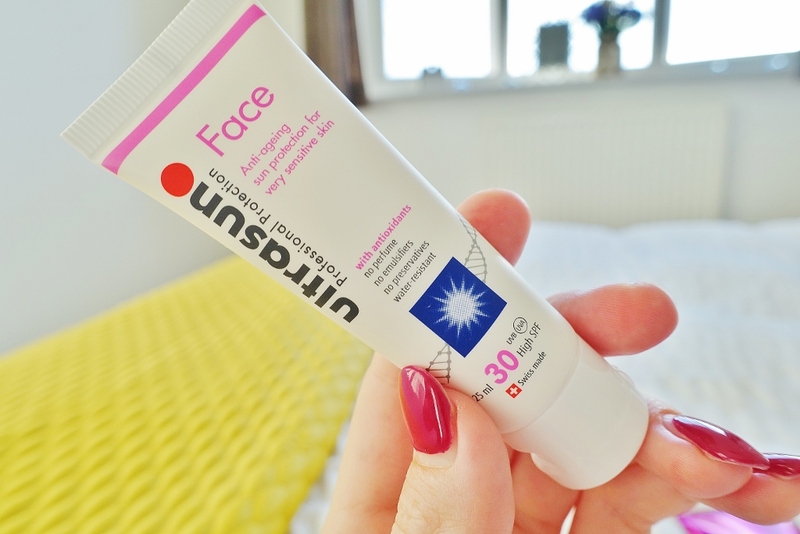 It was my new life-saver protection in the sun, and it really has helped turned my holiday experiences around! Don't get me wrong, I still get the odd prickly heat, and I burn ever so quickly so have to be pretty cautious in the sun, but now I can relax and not get nervous that I'm going to wake up with a swollen face for my whole holiday. I'm always on the look-out for new organic creams as unfortunately Origins have now discontinued this range, which is very helpful as I've been pretty reliant on this stuff. So any suggestions for organic sunscreens would be much appreciated! 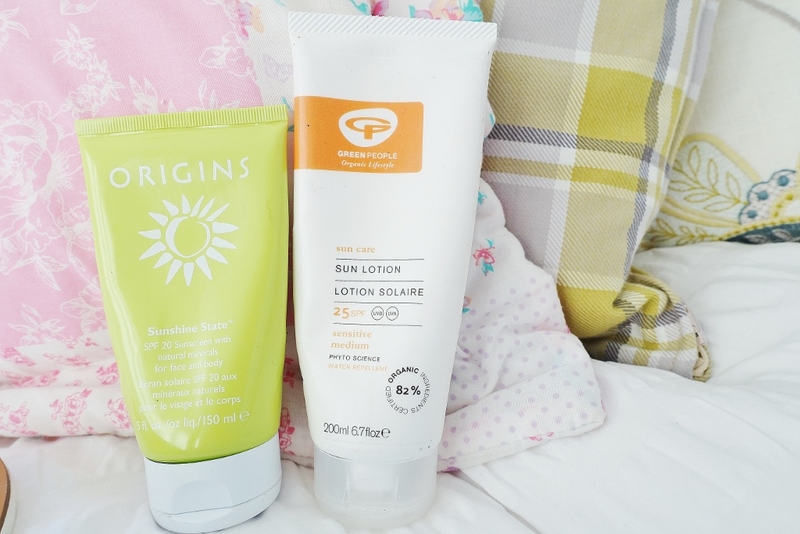 Look here for all sun protection and tanning products from M&S! Before going on holiday for me its always essential to get my nails summer ready. And for me that's best achieved by using pale pastel colours and bold pinks - perfect for the summer. 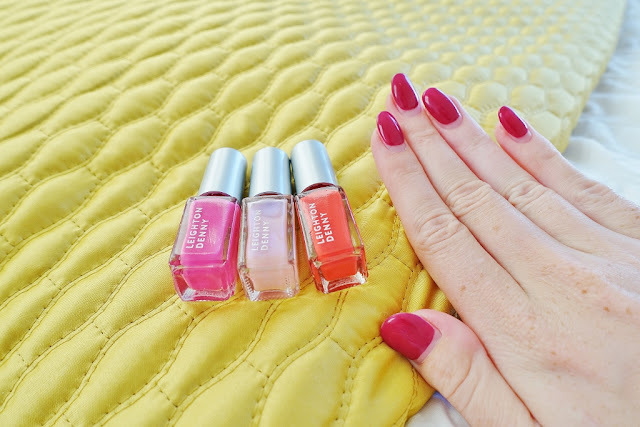 These small Leighton Denny nail varnishes are the perfect fit for your hand-bag, great if you need a quick top up or to cover a pesky chip! Again this 'Ultrasun Face Protection' is the perfect, hand-bag sized high SPF 30 for your face. Especially formulated for those with very sensitive skin; no perfume, no radicals etc. 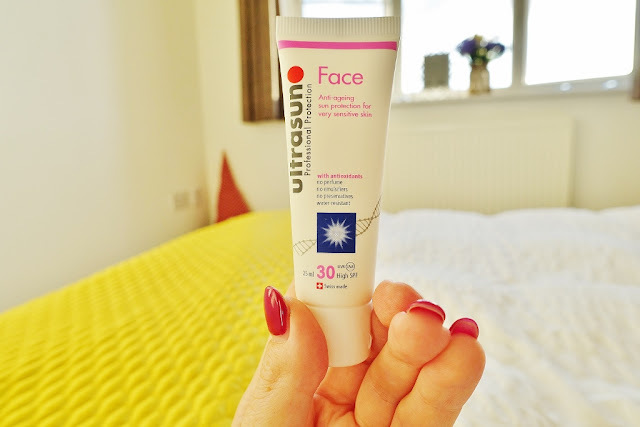 When I'm on holiday its always essential I always pack some sun protection I can quickly nab straight from my beach bag if I'm feeling the burn! 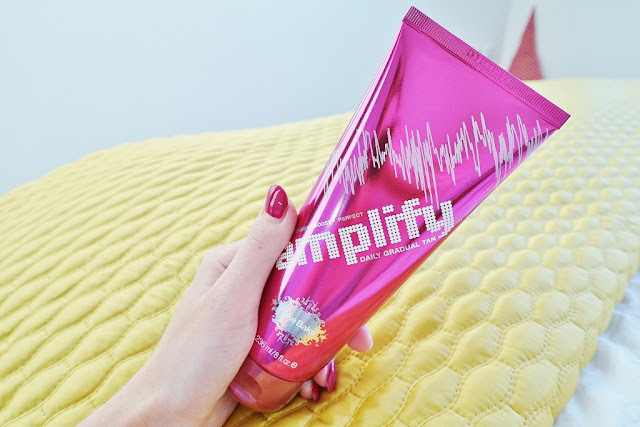 If you like to come away from your holibobs with a solid tan to show-off, but struggle to sunbathe as much as you'd like, and are more concerned with keeping your skin safe (like me), then having a little help from a daily gradual tan like this 'Amplify' by FakeBake is the perfect essential for your beauty luggage. Just pop on ever other night on holiday, or when you've just come back (sneaky!) and you'll be sporting a golden tan in no time! Finally my holiday wardrobe essentials normally consist of a summery straw fedora like this one above, my trendy cat-eye sunnies. 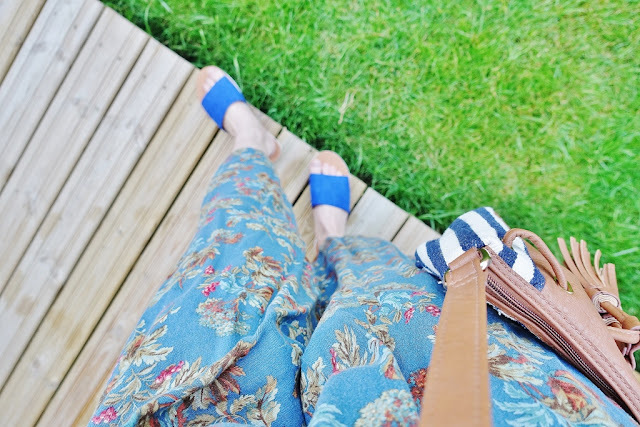 For me one 'must pack' item are these gorgeous sporty pool sliders which are perfect for wear around the beach, pool and dinner in the evening! Plus my trusty sling-over-the-shoulder beach bag; the perfect size for taking with my everywhere. 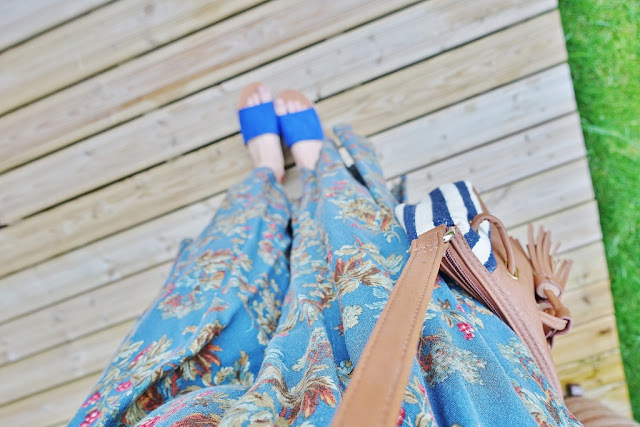 I hope you've enjoyed seeing my 'must pack' items with a little help from the holiday shop at M&S. What are your ultimate holiday essentials? I'd love to hear! Plus any suggestions on organic suncream too!